Register now for Distance course No. 19! Natural and cruelty-free beekeeping without frames, wire in the combs, artificial parts of the comb, smoke and expensive equipment. Become a member of the Club of Ecological Beekeepers! Here you can find everything you need as a beginner: Courses, also distance courses, classes in natural top bar beekeeping, beekeeping supplies such as top bar hive, equipment for disease control, natural beeswarms and further beekeeping equipment. If you are already a member, you can make an appointment free of charge (Phone: +49 (0) 5652 917899) or just join the course without membership. Register now for distance course No. 19! The research programme of the Centre for Ecological Apiculture, a pioneer of "wesensgemaesse Bienenzucht" and beetherapy, includes natural living conditions for honeybees in simple hives. 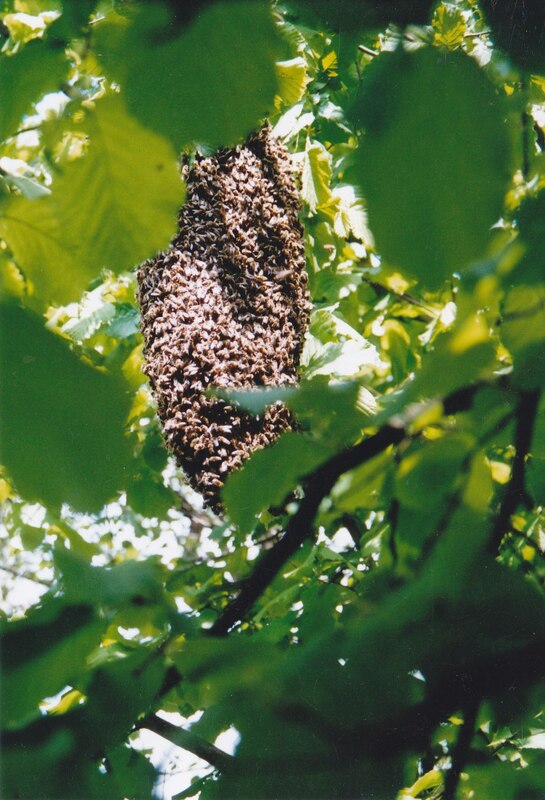 Did you know that the Centre for Ecological Apiculture is the only Institution in Germany where bees are being kept solely in top bar hives and allowed to draw out their combs themselves without frames or artificial combs or foundation made of contaminated beeswax, in contrast to bees from beekeepers who need to get along with plastic combs (for instance "Flow Hive") in plastic hives, wood frames, artificial wax or foundation contaminated with stearin and paraffine and wire or even need to live in socalled "skyscaperhives" ? Did you know that the Centre for Ecological Apiculture is the only Institution worldwide who offers Training in "wesensgemaesse Bienenhaltung" and how to get certified according standards of the Centre for Ecological Apiculture? Distance -Course No. 19 / First Lessons In Cruelty Free Organic / Ecological Top Bar Hive Beekeeping. This distance-course is our bestseller. The only who is able to match with distance course No. 19 ist the new distance course No. 19. Also if you want to change from mainstream framehive beekeeping or Bienenkiste to top bar hive beekeeping, this distance course offers useful hints. Those who applied already for an apitherapy cure, have now the possibility to produce the necessary apitherapeutical beeproducts themselves. 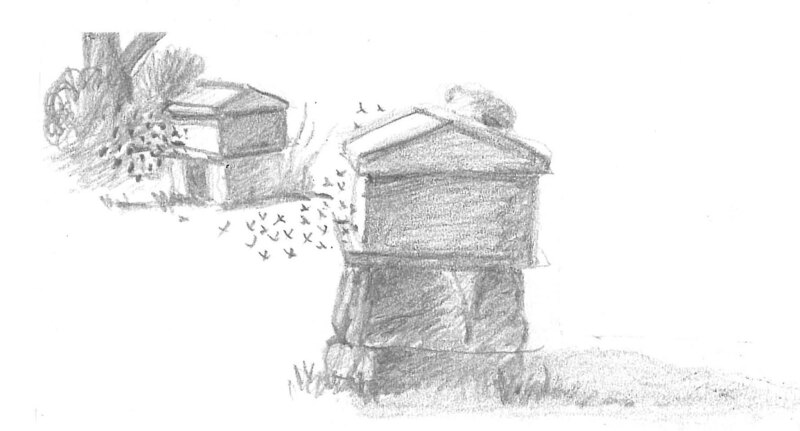 top bar hive beekeeping according standards of the Centre for Ecological Apiculture? what does the top bar hive beekeeper needs in the beginning? No. 62: Training / Hands-On Training / Instruction Courses In The Centre For Ecological Apiculture: How To Get Certified According Standards Of The Centre For Ecological Apiculture And Natural Apitherapy? Did you know that the Centre for Ecological Apiculture is the only Institution worldwide who offers Training for becoming a certified apiary of Centre for Ecological Apiculture? This hands-on training is useful for beginners as well as for those beekeepers who are fed up with mainstream beekeeping and want to become partner-apiary of the Centre for Ecological Apiculture. This training is also useful for students and sideliners. By the way more and more partner-apiaries are needed, that means those who are successful applicants of final class and graduated in organic / natural top bar hive beekeeping (No. 62)! considering the character of bees. 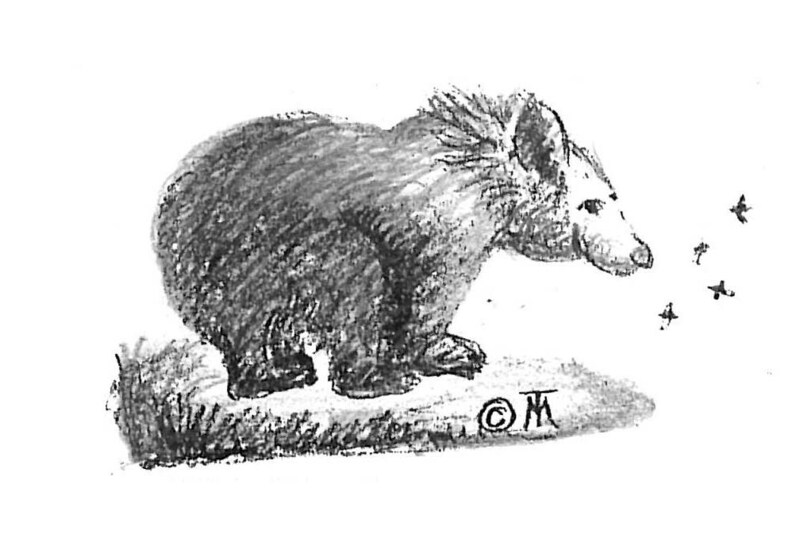 Lessons on what does the beekeeper need in the beginning? disease control with organic acids. what happens in a beecolony? what do I need to know, if I want to work together with the bees in order to strengthen the colony? How can I work with the bees without doing an assault upon the colony? what are possible results of artificial queen rearing ("grafting")?